Software, Surface, Set-Up, Support. One Price. Satisfy all of your basic IT and productivity needs for $400/month. You get a device loaded with the latest versions of essential software, unlimited desktop support, and free upgrades. Replace your desktop computers, aging software, and IT costs in a single package. 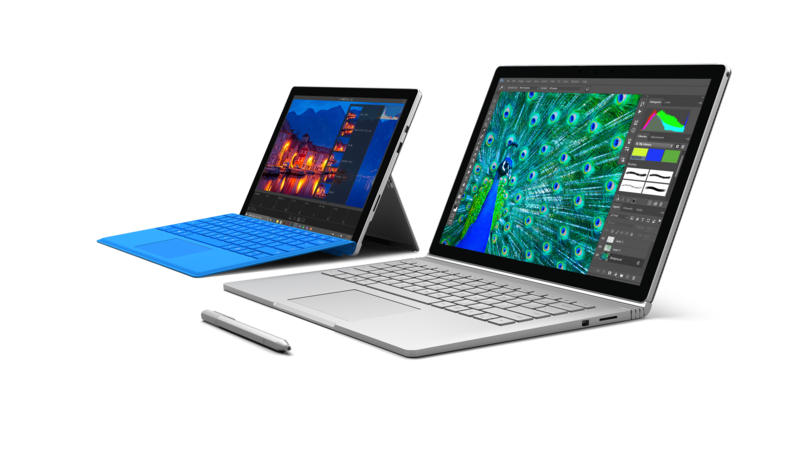 Choose between a Microsoft Surface tablet or Microsoft Surface Book – fully-powered, high quality devices. Each machine comes with a full range of peripherals; including keyboard, mouse, pen, and docking station. Your devices are even covered by an extended warranty in case of drops or spills. Every three years, we’ll set you up with a brand new device. No extra cost. 256GB Hard Drive / Intel Core i5 processer / 8GB RAM (Contact Us for up- or down-grade). It just works. Your device includes subscriptions to Microsoft Dynamics 365, Office 365, and Microsoft Enterprise Mobility Suite. Get your company on the very latest version of Microsoft Outlook, Word, Excel, Powerpoint, Skype, and much more. Don’t need all that software? Contact us about customizing your devices for a discount! The Encore team will handle 100% of your software set-up, administration, configuration, integrations, and upgrades. No extra cost. Every single device is covered by comprehensive 24/7 support. Thanks to our preferred status with Microsoft, we have direct channels to the highest levels of support for advanced cases. If anything on your Surface isn’t working as expected, call the number on the back of your device and we’ll fix it. No extra cost. 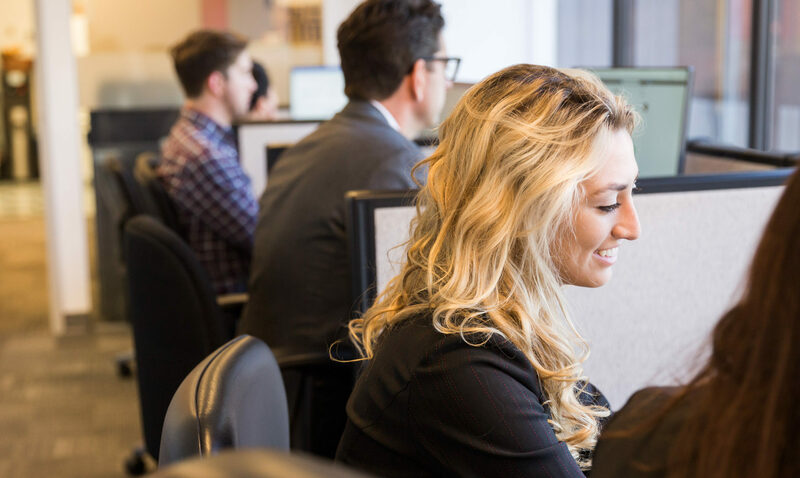 Our unlimited support plan includes: device maintenance, security monitoring, provision of security/critical device updates, user password management, user adds/moves/changes, Office 365/Exchange product support, and more! Pricing is flexible and can adapt to your requirements. Contact us to learn more.